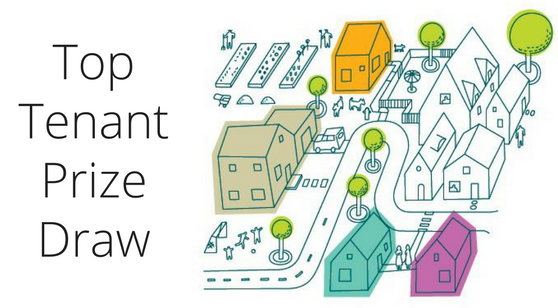 You are here: Home / News / Have you entered our £1,000 Top Tenant Prize Draw? If you have a clear rent account you can join our prize draw and be in with the chance of winning up to £1,000 to spend on home improvements. The next draw is on 31 August 2017. To have a chance of winning you must have a clear rent account. Simply fill in your details on the prize draw page here. Terms and conditions are also on the prize draw page.